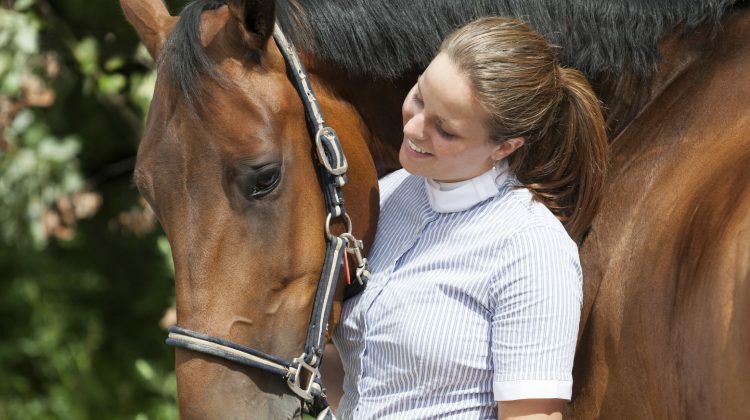 This course is intended for young horse enthusiasts aged 13-17. Quizzes – please check as some are required and others are optional. You are required to complete the assignments to receive your certificate of completion but assignments are not submitted or graded. We encourage you to complete these and perhaps post in your barn. For more information, please contact Jackie Bellamy. Jackie is a certified EC level 2 coach and has competed successfully up to preliminary level eventing. She is also the communications manager at Equine Guelph – writing for equestrian magazines as well as coordinating special events. Jackie came by her passion for horses at the young age of nine – much to the surprise of her ‘non-horsey’ family. 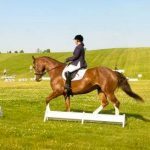 That love of horses has been a driving force taking her all over the globe in varied capacities, including: teacher, trainer, stable manager and competitor. 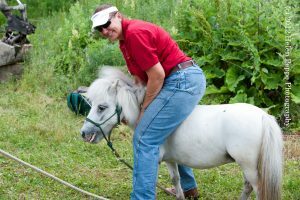 Jackie brings over 20 years of experience in the horse industry and is passionate about educating our youth about horse behaviour, using common sense and staying safe.